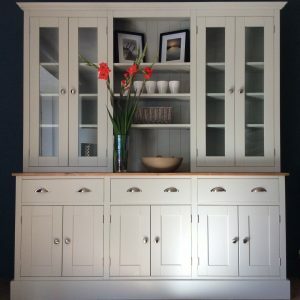 THIS IS A STUNNING WELSH DRESSER WITH A MORE TRADITIONAL DESIGN THAN SOME OF OUR DRESSERS. 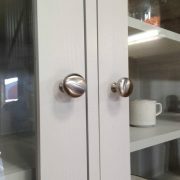 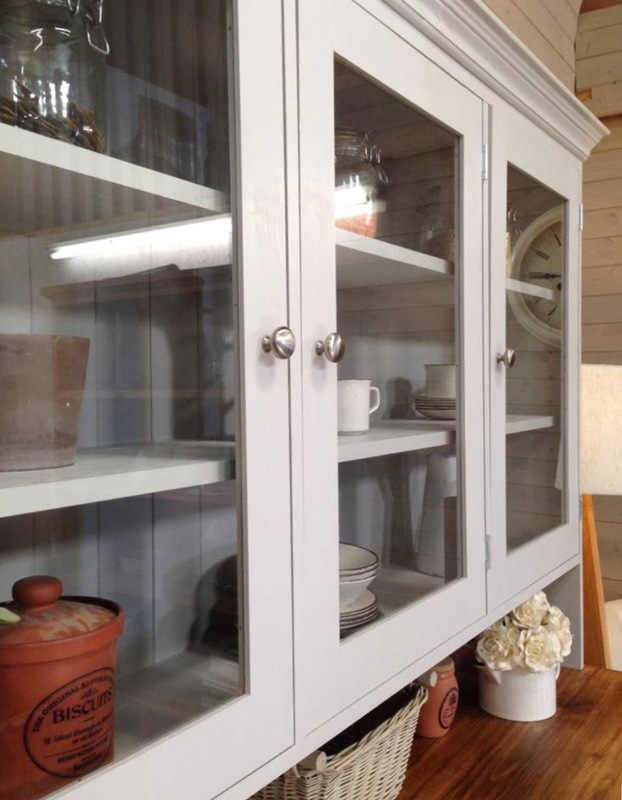 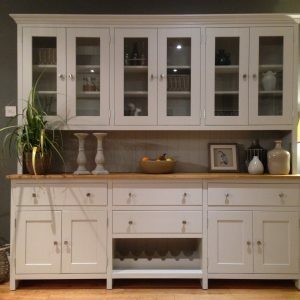 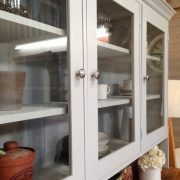 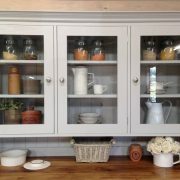 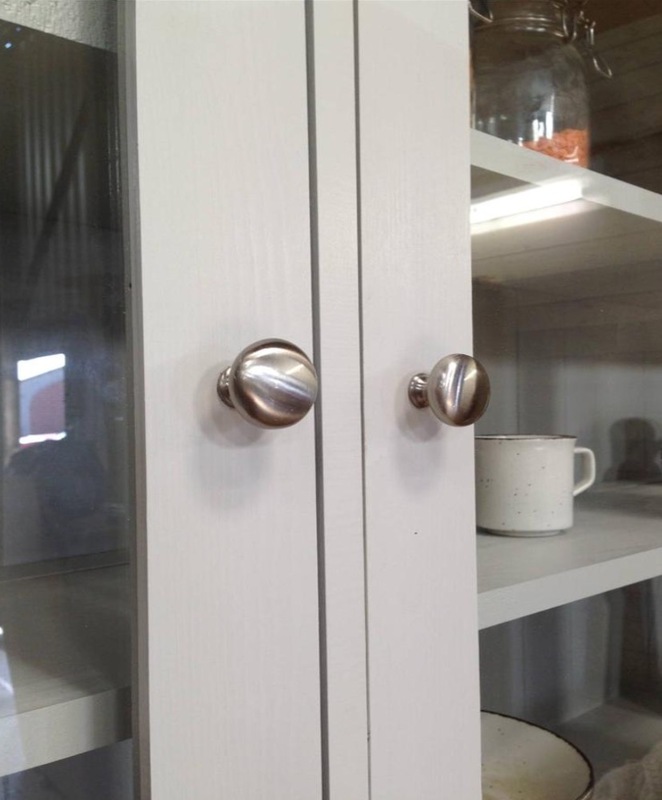 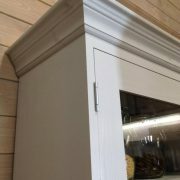 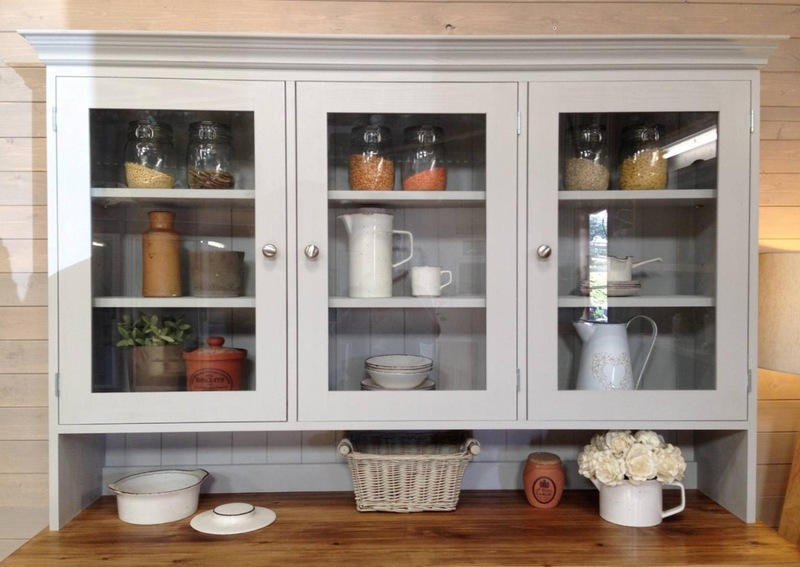 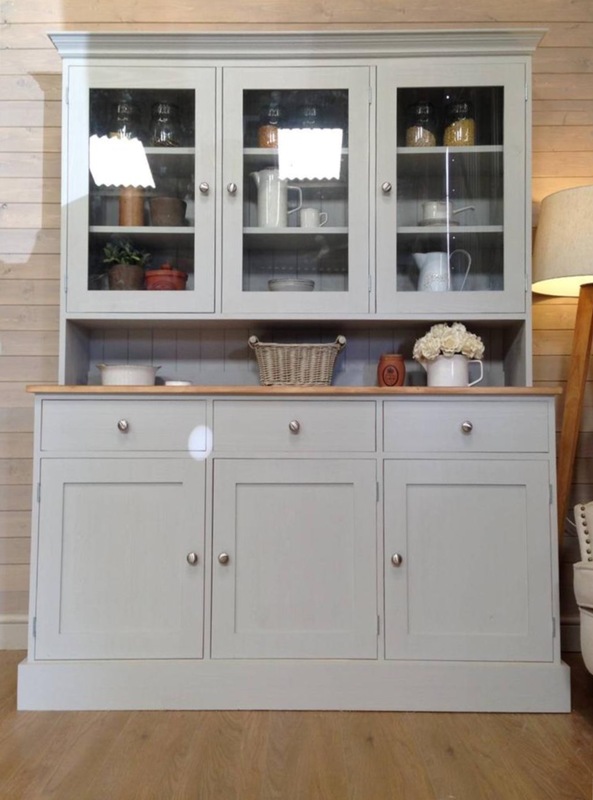 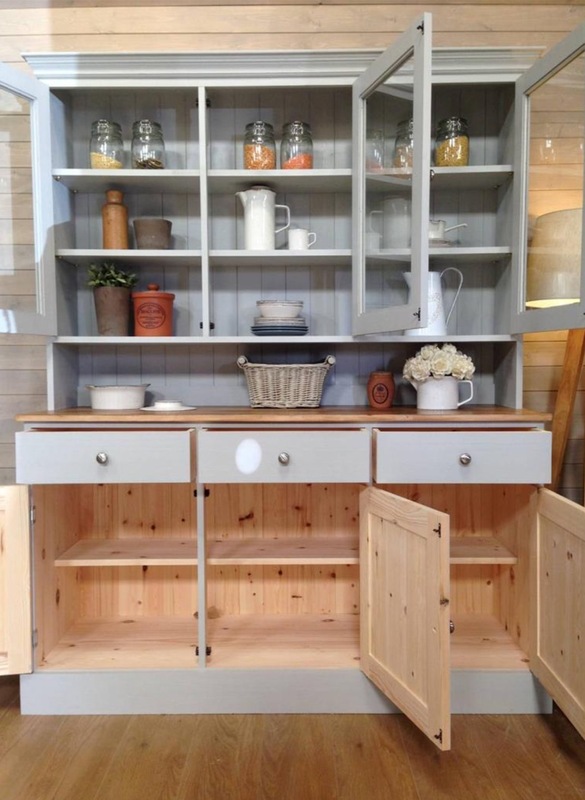 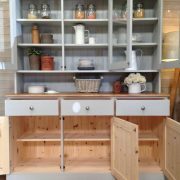 THIS WELSH DRESSER PROVIDES LOTS OF STORAGE SPACE IN THE CUPBOARDS BELOW AND DISPLAY SPACE IN THE GLASS DOORS ABOVE. 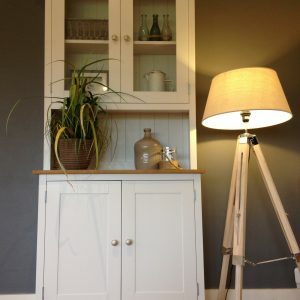 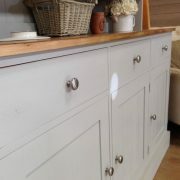 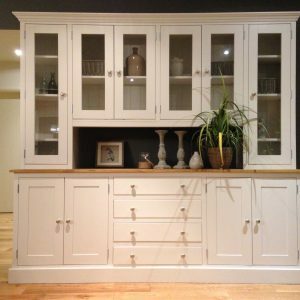 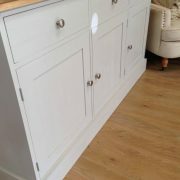 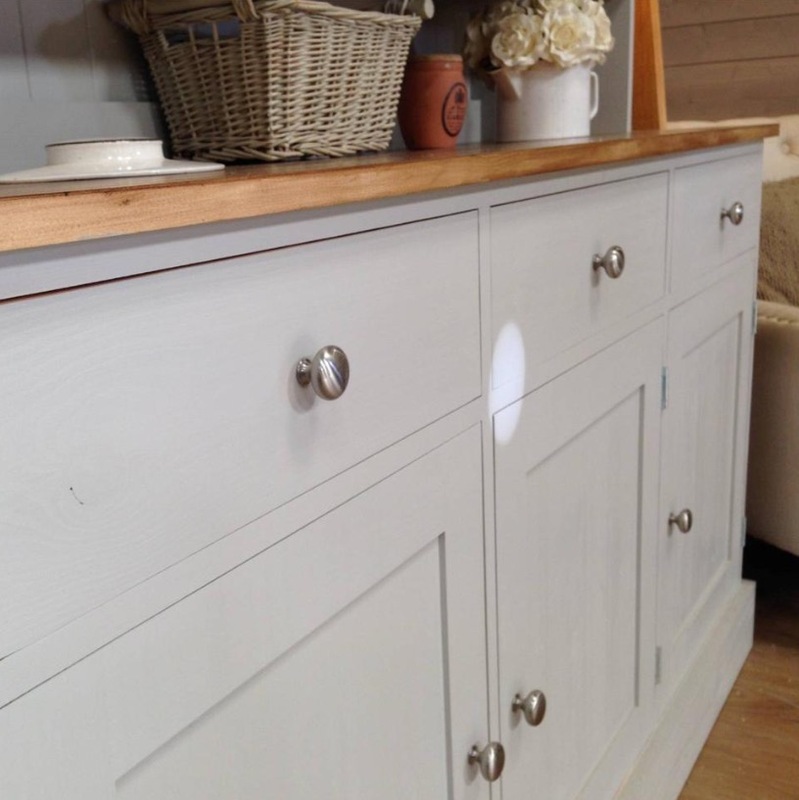 THIS DRESSER IS HANDMADE IN THE UK USING TRADITIONAL METHODS AND THEN PAINTED IN ANY FARROW AND BALL COLOUR. 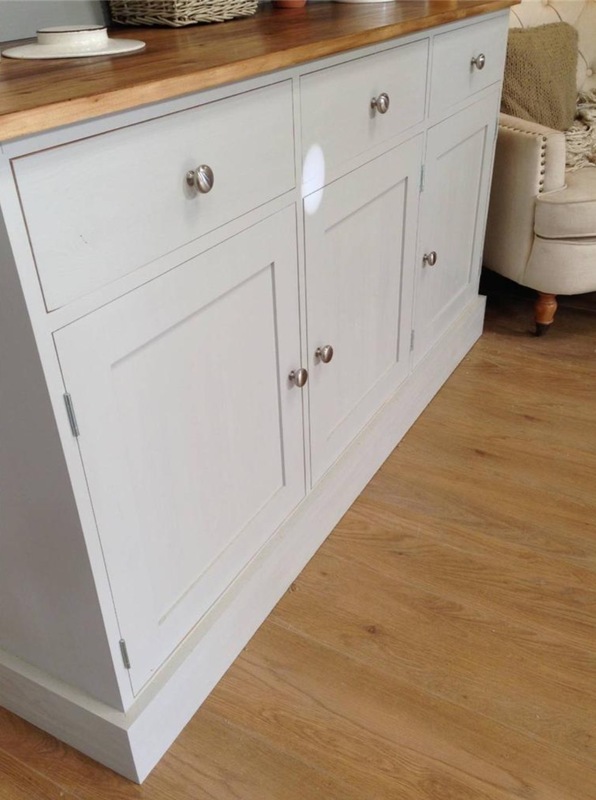 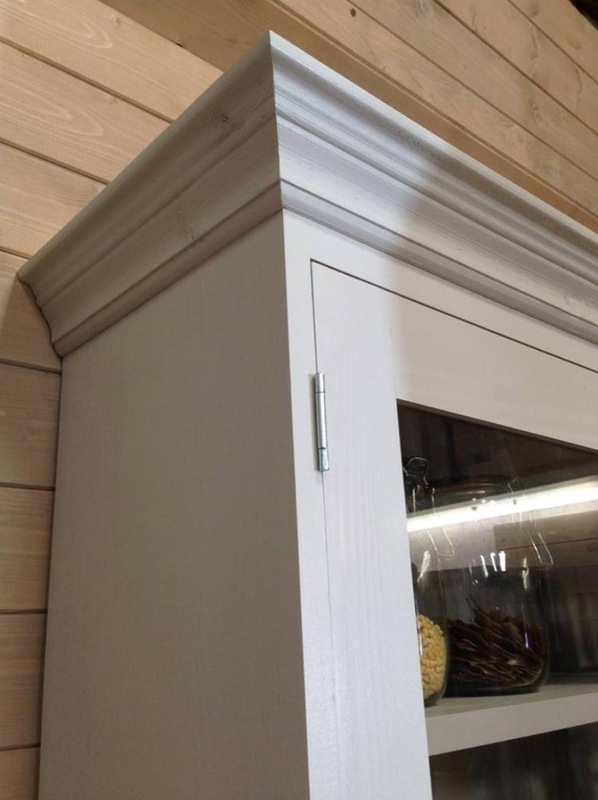 ADD A SOLID OAK WORKTOP FOR AN ADDITIONAL £75.